How Does Medical Debt Impact Your Credit Score? Does Medical Debt Affect Your Credit? When it comes to financial debt, the media has given plenty of focus to credit card debt, student loan debt, and even mortgage debt during the 2007 housing crisis. 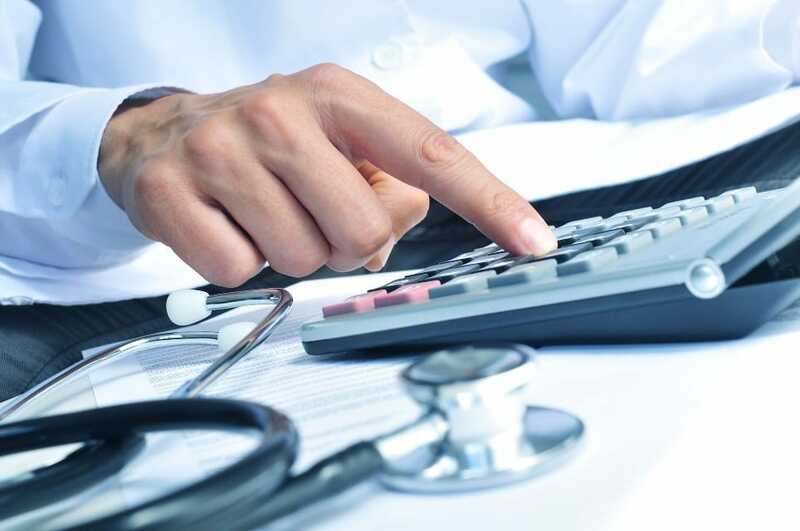 Medical debt, however, has been largely overlooked, even though it has been a leading reason for personal bankruptcy and affects approximately 2 million Americans annually. It’s estimated that an additional 56 million adults struggled to pay their medical bills in 2014 due to the staggering costs of healthcare. That means medical debt affects a huge number of credit reports. If you have ever visited the doctor and had any tests performed or had to stay overnight, you most likely received a variety of medical bills from a host of providers. A routine medical procedure can soon turn into a major headache if you forget to pay a bill or cannot afford the payment as you scramble to fix the situation. If you currently have medical bills, here is what you need to know about how they will affect your credit. We’ll also give you some practical tips for effectively managing your debt. 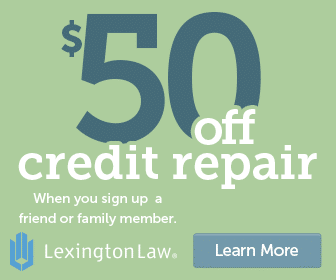 1 How long does medical debt stay on your credit report? 2 Who reports medical debt to the credit bureaus? 5 What Happens When You Don’t Pay Your Medical Bills? How long does medical debt stay on your credit report? As with any missed payment that is reported to the credit bureaus, unpaid medical bills remain on record for up to seven years and 180 days. If the bills become delinquent after not being paid within 180 days, the status change remains for the same time period even after it has been paid in full. With any missed payment, you can expect your credit score to potentially drop 50 to 100 points, with the highest drop happening if you have a high credit score. Who reports medical debt to the credit bureaus? Hospitals and medical providers do not have a relationship with the credit bureau and they turn any unpaid medical bills over to a debt collection agency. The unpaid bills are not typically reported to the bureaus until the balance is transferred to the agency. If you pay your bill at before this happens, your credit shouldn’t be affected. There are not as many federal regulations for medical debt as there are for other forms of debt. Each hospital and medical provider has different policies when they transfer your unpaid balance to a debt collector. It could be one day after the due date or 60 days afterward. Also, if you are in the process of disputing a bill, they still might transfer the balance to a collection agency. While there are two different credit scoring models, FICO and VantageScore, there are many variations of the FICO and VantageScore that are industry-specific. You can retrieve your own FICO Score or VantageScore, but it might not be the same score that the auto lender, for example, uses when you are financing a new car purchase. This FICO score is the most common model used when applying for a loan or a new job. There are currently two different non-industry specific FICO scores currently in use. The older of the two is the FICO 8 model and has been the most popular until recently as banks have started adopting the FICO 9 scoring model throughout 2016. This is good news because the FICO 8 does not differentiate medical debt from other unpaid debt like credit cards or auto loans in collections status. As payment history influences your credit score the most, medical debt impacts your score just as much as missing a payment for your other loans. This will be reflected in your credit score if a potential creditor uses the FICO 8 to pull your credit during your application process. Although the FICO 9 version was released in 2014, major institutions did not start adopting it for the credit decisions until two years later. A lot of lenders still use the FICO 8, but the tide is slowly turning as they update their underwriting process. If you have medical debt, your score will probably be a few points higher with the FICO 9 compared to the FICO 8 score. That’s because it places less emphasis on medical debt than traditional loans and revolving credit card balances that are also in collections status. The FICO score’s main competition, the VantageScore 3.0, also distinguishes medical debt from other traditional forms of debt in collections status. Very few lenders solely rely on this credit score variation for their credit decisions except to compare it to your FICO credit score. The VantageScore is the most popular free credit score offered through credit monitoring services such as Credit Karma and Credit Sesame. For now, assume that all your credit applications will use your FICO 8 score when reviewing your credit history. However, it doesn’t hurt to ask the lender to see which FICO score is their default choice and if they have the option to use the FICO 9 or VantageScore 3.0 instead. Your goal should be to pay off your medical bills as soon as possible so it will no longer affect your credit. A lump sum payment would be ideal if you have access to enough cash, but, that might not be a possibility. Instead, here are some actions to take that will help you address your medical bills and improve your credit. For all your future bills, medical and non-medical, pay them in full before the due date. If you miss a payment on these, they will cause further damage to your credit once the missed payment is reported. You might also be assessed a late fee as well taking away money that could be used to repay your medical debt instead. You can review your credit reports from the three credit bureaus for free once a year. This is helpful because you might not even realize you have unpaid debt on your credit report. After all, each medical office sends their own bill and sometimes your insurance provider won’t pay a bill you thought they were going to. It can be really easy to overlook a medical bill that you need to pay. After missing the due date, the account is turned over to collections and now the missed payment is on your record for seven years. Confusing is an understatement when trying to figure out how much you owe after medical bills have been submitted to your insurance provider. Do your best to know your insurance plan’s deductible, co-pays, and what expenses the provider will and won’t cover. Your provider will send you an Explanation-of-Benefits (EOB) that will tell you how much of a bill they paid and the remaining amount you are responsible for paying. For example, they might pay $560 of a $700 bill and you must pay the remaining $140 within 30 days. If you have any questions regarding how much you owe or if you are being charged for something you shouldn’t, give them a call. It’s better to understand the exact amount you owe before the due date than afterward. You might also have to ask for an itemized bill if the original bill or EOB was just a basic invoice summary with an amount due listed at the bottom. If you are struggling to afford the payments, take some time to talk with the hospital, doctor, or care provider that sent the bill. You might be able to negotiate an extended payment plan before the account is sent off to collections and reported on your credit history. Not every office provides this service, but you have a higher probability of them saying yes by contacting them before you leave their office or as soon as you receive the bill. If you do work out a deal with your medical provider, you can often make interest-free payments. When your medical bills have already been transferred to a collection agency there is still a chance that you can pay the bills without having them reported to the credit bureaus. You might have to pay the bill immediately or within a short grace period in exchange for not reporting the debt. Once again, promptness is key and you need to contact the collection agency as soon as possible. After the debt has been recorded as a collection account on your credit history, the damage has already been done even if the balance has been paid off. Sometimes the circumstances surrounding your medical bills too big to tackle alone. In this situation, you might decide to hire a medical bill advocate to help you negotiate with your insurance company, medical provider, or the debt collector. You might pursue this route even after talking to these parties alone and unable to get the help or service you are looking for. A medical bill advocate can be extremely helpful in reversing denied insurance claims, billing errors, negotiating payments for a manageable monthly payment. While hiring an advocate costs money, it might save you in the long run by correcting mistakes before they hurt your credit. In the last several years, people from all over the world have been using crowdfunding websites like Kickstarter or GoFundMe to fundraise money for specific causes. It might be something simple like buying a prom dress to something more serious and expensive like paying for a life-saving medical operation. For many people around the world, these online platforms make it possible to connect those with financial means to help those in need, including those with expensive medical bills. Your cause might not go viral, but it’s an easy way for distant relatives, friends, and classmates to help pitch in without having to physically mail you a check or cash. This tactic might be the necessary amount to fill the funding gap between what you earn and your monthly bill payment. What Happens When You Don’t Pay Your Medical Bills? With any past due balance, you should try to do everything possible to pay it off as quickly as possible. If you don’t make payments, even more damage can be inflicted on your credit as the collection agencies can decide to pursue legal action to get the bill paid. 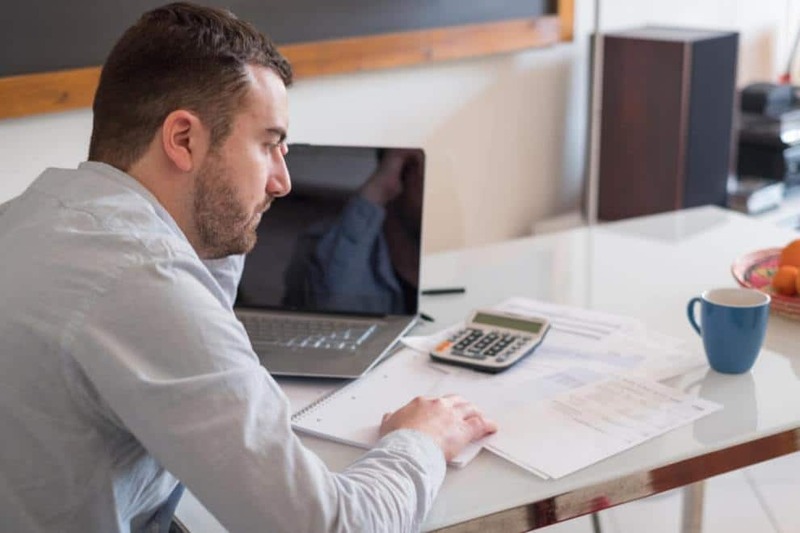 In addition to reporting the unpaid medical bills to the credit bureaus, you can be sued by the debt collector, have your wages garnished, or have a lien placed on your house. Any court judgment or wage garnishment will be reported in the “Public Records” section of your credit report and is another negative mark during future loan applications. Judgments can also drop your credit score an additional 150 points and remain on your record for seven years. Your score will gradually improve as you repay the balance and the judgment inches closer to dropping off your record each year. If you have a prolonged illness or medical emergency with expensive bills, the key is to be proactive in negotiating with your doctors, insurance company, and (if necessary) the collection agency. Pay what you can to keep your missed payments to a minimum and use your remaining time and resources to prevent the bills from landing on your credit report.